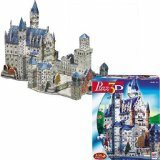 3-D puzzle of the famous Bavarian castle. On Permanent Reserve, ask at Circulation Desk. Double duel : a sound -alike word game by Learning Resources. 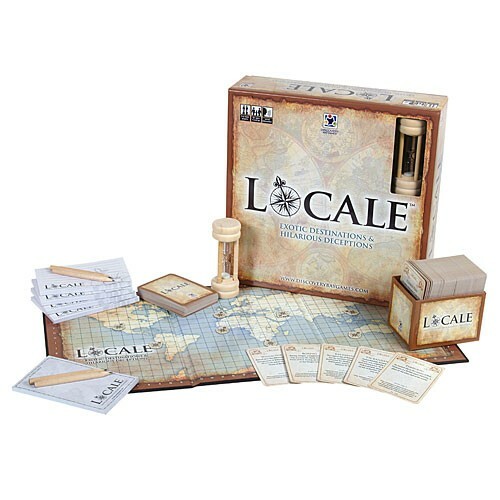 "Board game designed to aid ... in word construction." 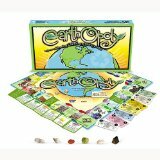 Earthopoly: a game celebrating earth, one turn at a time! "Features all 118 elements in the periodic table. One element per card appears as a full-size image on the front and fascinating information about the element on the back. The front side of each 127 x 127 mm card shows a full-size photographic image of the element, while the reverse gives scientific information including atomic weight, density, melting and boiling point, valence and the percentage of the element found in the universe, the earth's crust, the oceans and in man." Five crowns : the five suited card game by Set Enterprises, Inc.
On Permanent Reserve, ask at the Circulation Desk. 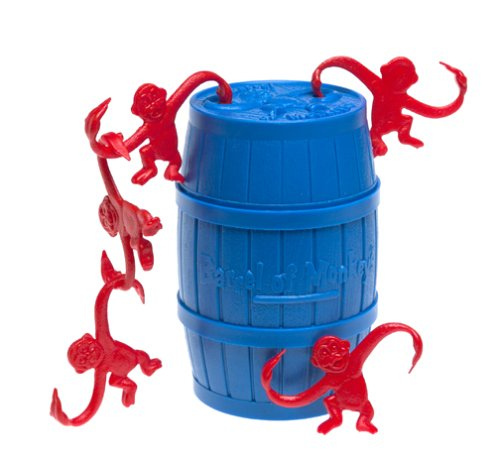 Pirates of the Caribbean: Dead Man's Chest edition. "Object of the game: To make up a story explaining the origin of a phrase that will have other players convinced yours is the correct version." "A word game played with four alphabets, each in a different pattern, in which each player makes pairs of words with matching patterns. 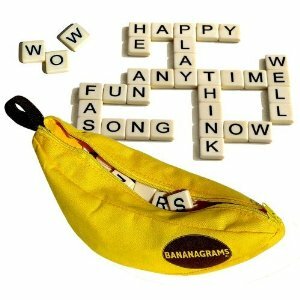 The game can be used to familiarize young children with the alphabet and word construction." 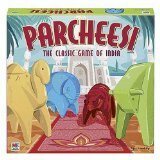 Includes the following games: Chess, Backgammon, Tic-Tac-Toe, Checkers, Cribbage, Dominoes, Poker. 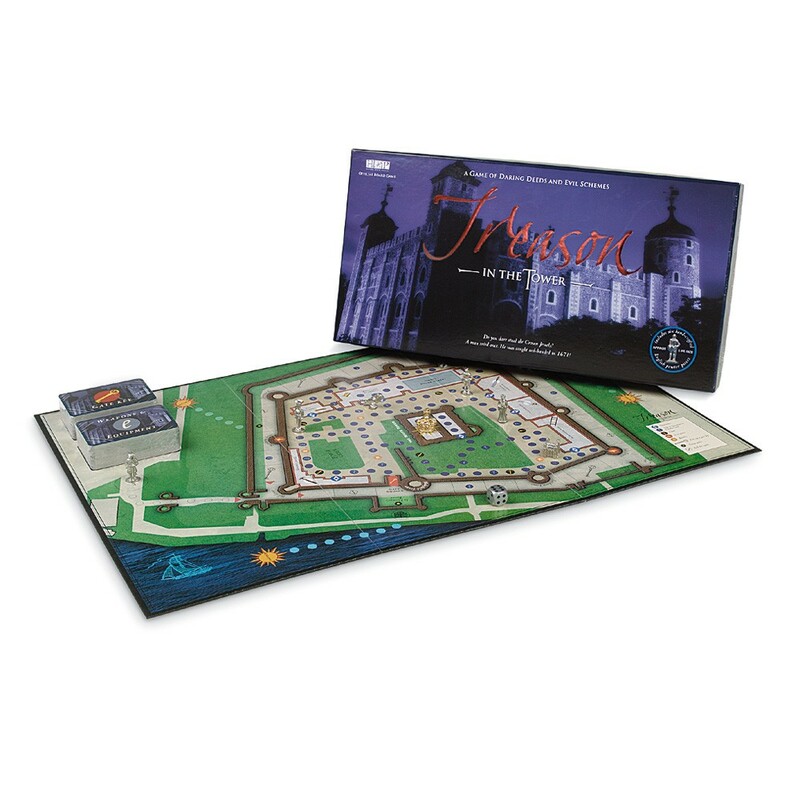 Playing Shakespeare (conceived, designed and produced by Finch & Scott).